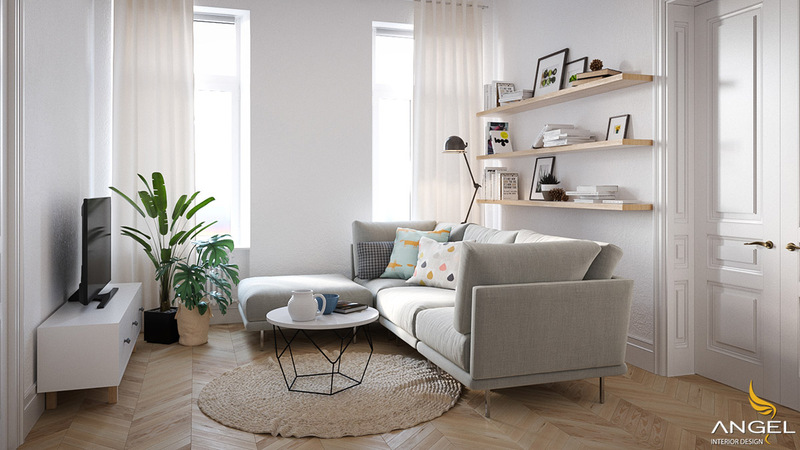 In time, interior design styles tend to thrive. 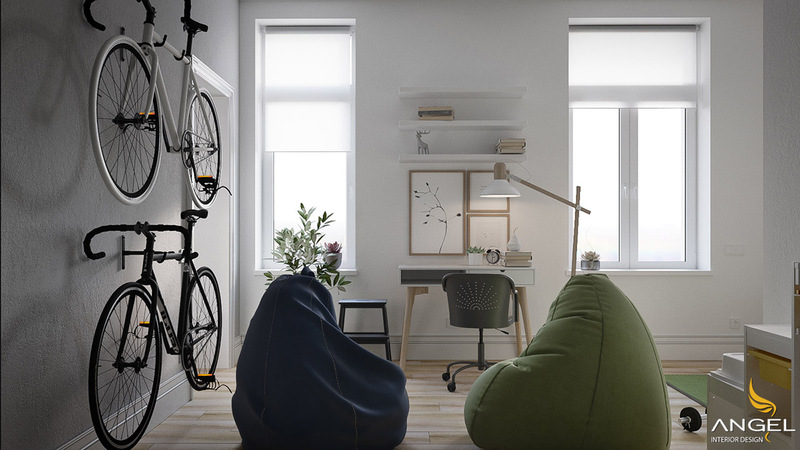 Scandinavian style is top of the line because of the style that emphasizes the color of the interior. 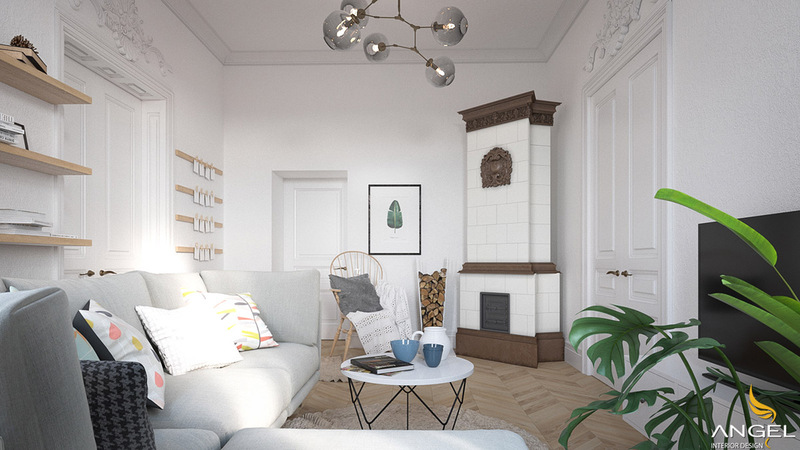 When it comes to Scandinavia, we will feel a simple space, the pattern hidden in the white design and the unique use of wood. 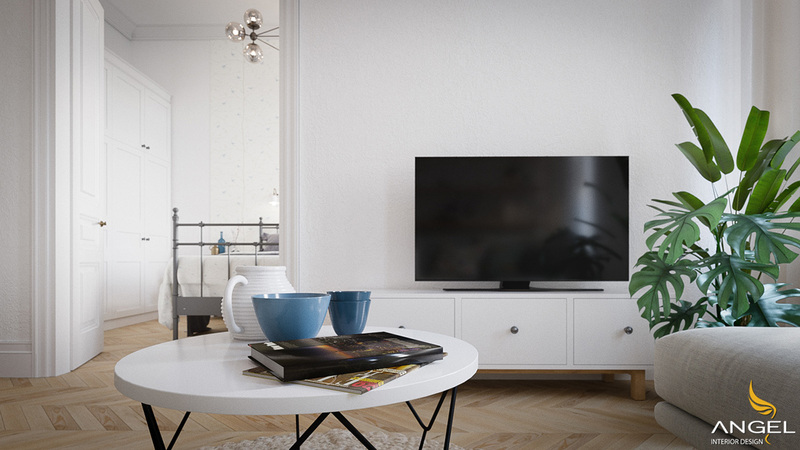 We can feel the Nordic atmosphere is in harmony with the living room space is very harmonious. 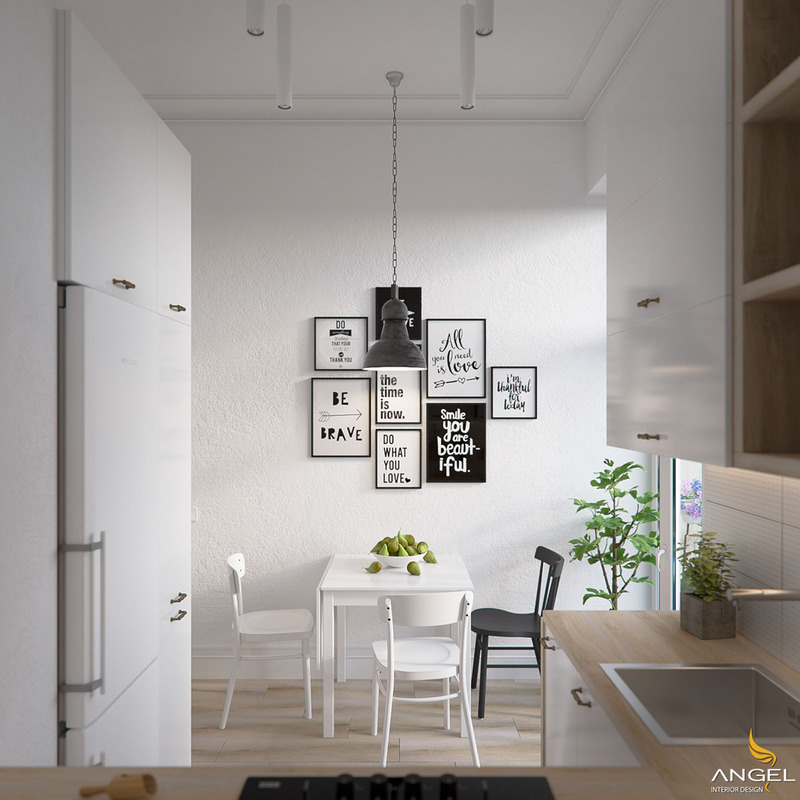 Decorations in the main living area focus more on white wood, cream, gray and natural. 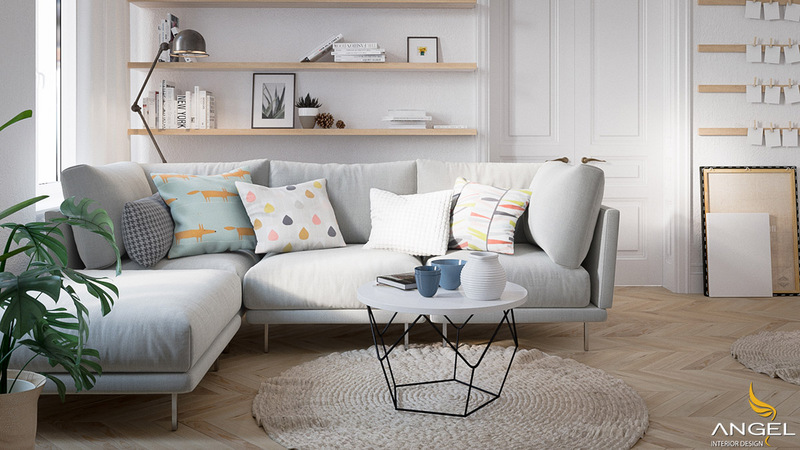 Soft gray sofa incorporates a unique coffee table, set on a lightly woven carpet. On this coffee table, the green vase adds a bit of color to the more peaceful space. 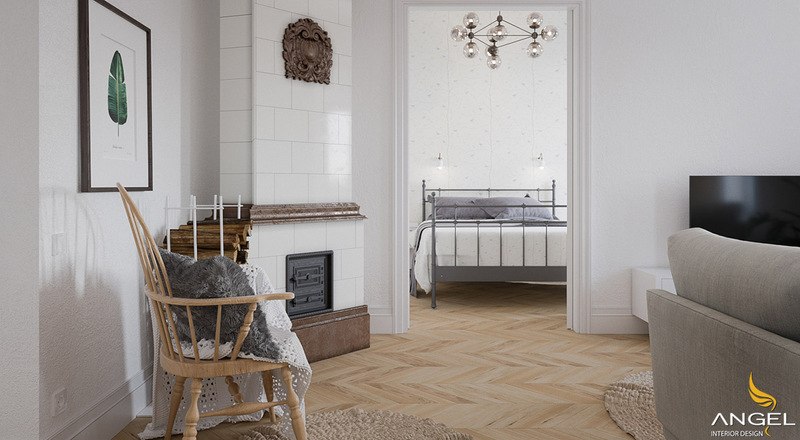 Twinkle flooring is equally and trendy, and a classic wooden chair is synonymous with the floor. 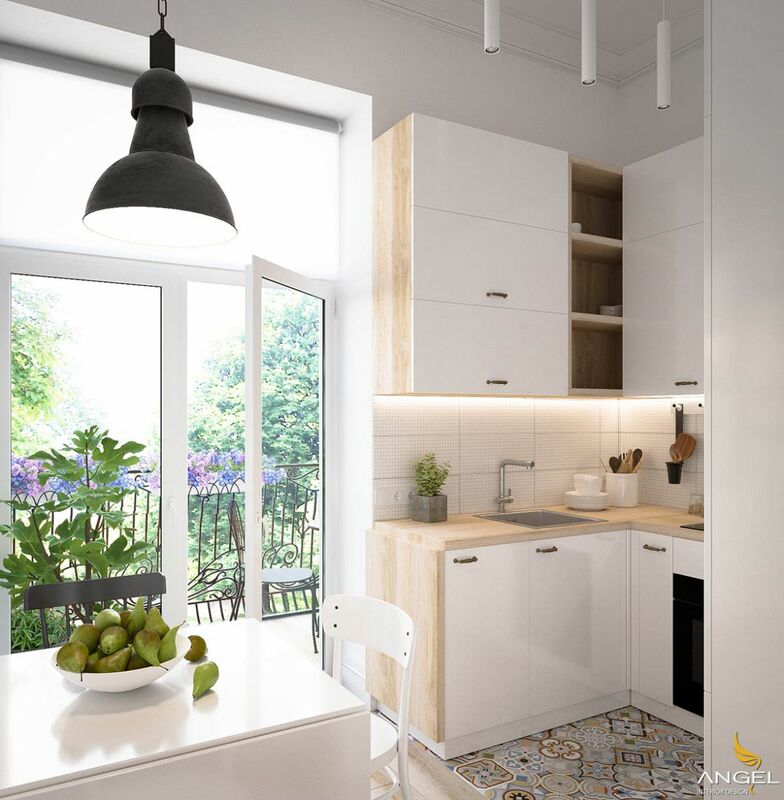 The white kitchen with a bit of wood is definitely a sign of Scandinavian design. The example shown here is simple and beautiful, just a plate of fruit is enough to decorate it because it beat the color clearly. Modern dining chairs use the same color mixing idea as the first home, but with black and white, which feels a bit stronger. 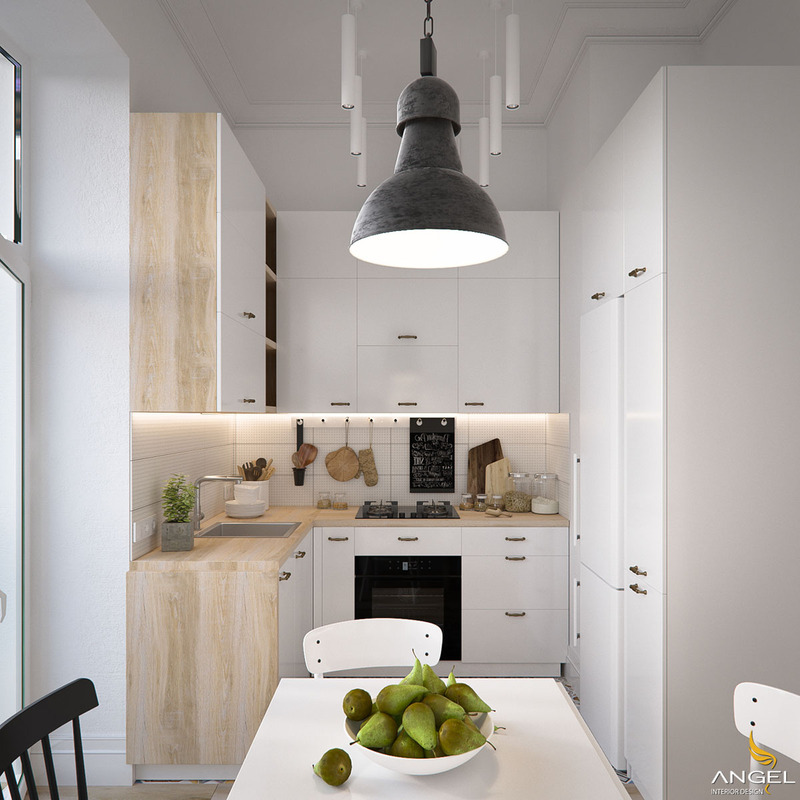 Modern dining chairs use the same idea of ​​mixing colors but with white you will feel cleaner. Indoor plants are ideal at compact size kitchens. But you have to choose a plant that uses less sunlight than the tree will die easily. 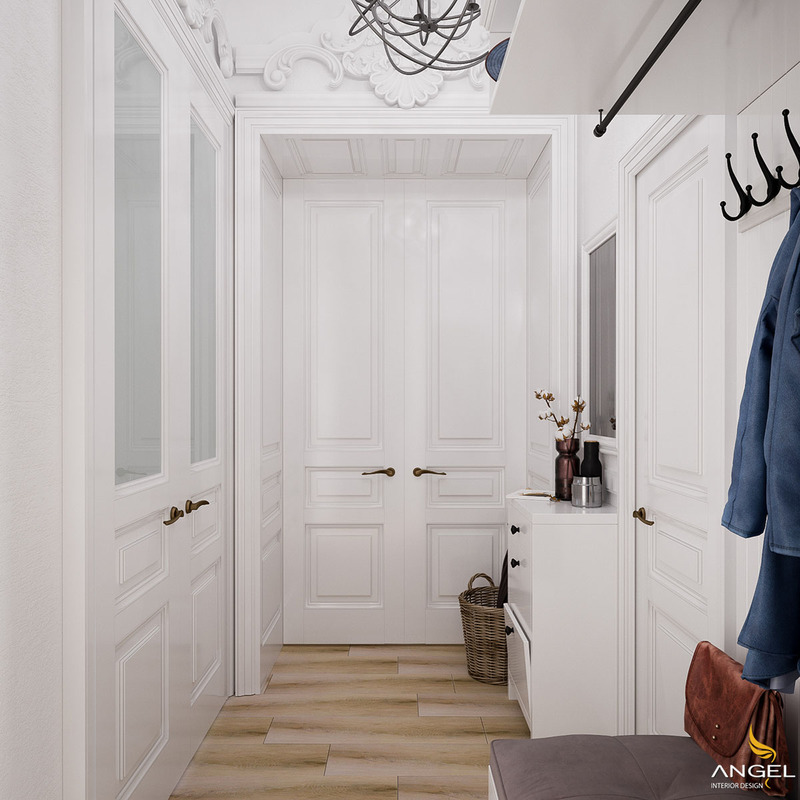 As another example of an organized entrance, this home has wall hangers for coats as well as umbrellas In addition, other lockers are equipped for all the family's messy things. Again, laminate flooring and white walls can hold fingerprints of children, but they are also easy to clean. 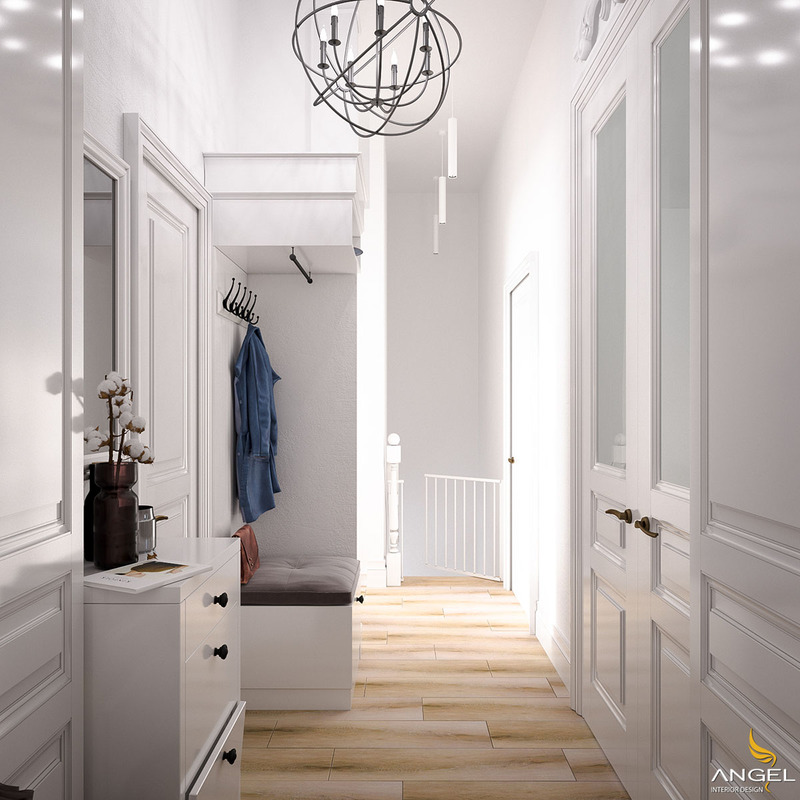 Downstairs, playroom and storage area are ideal places for kids to go out and have a little privacy when they are older. 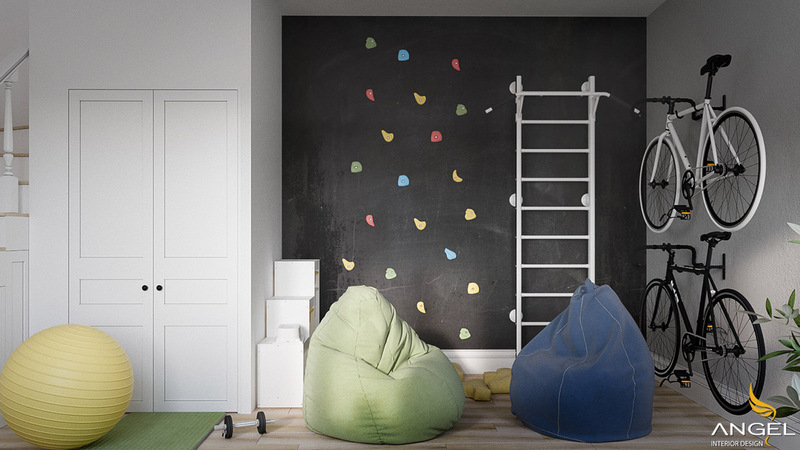 Pocket chairs are an interesting option for children of all ages and colors in a space. 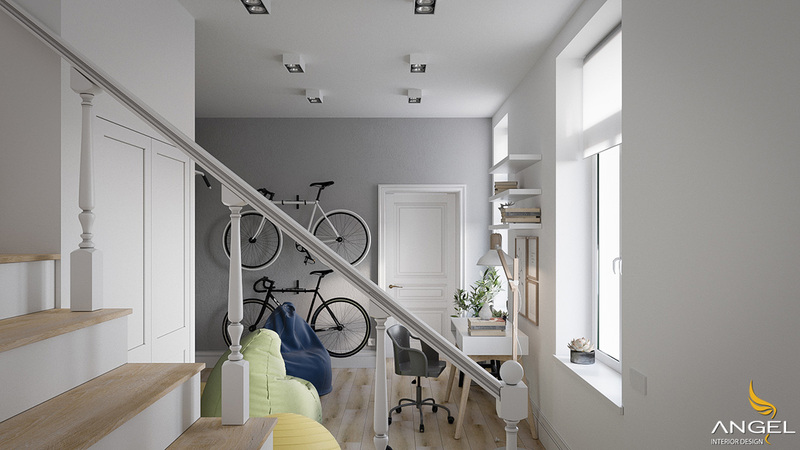 Unique floor lamps are needed in space to double as home-made points. 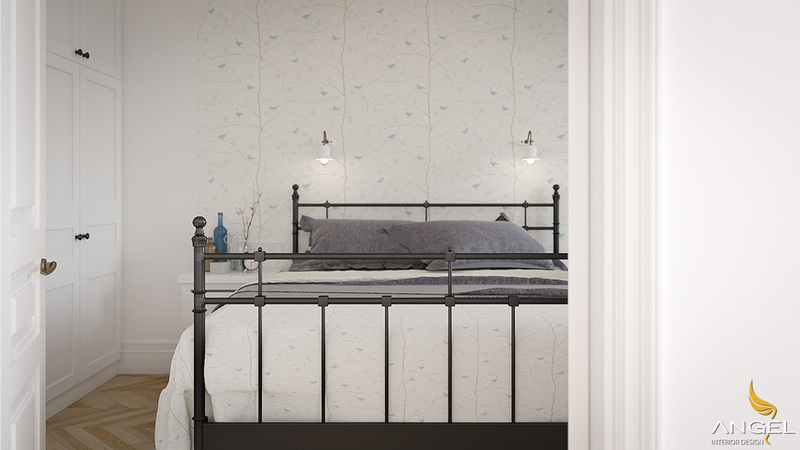 In this simple room, we get a bit of industrial feel with an iron bed frame. 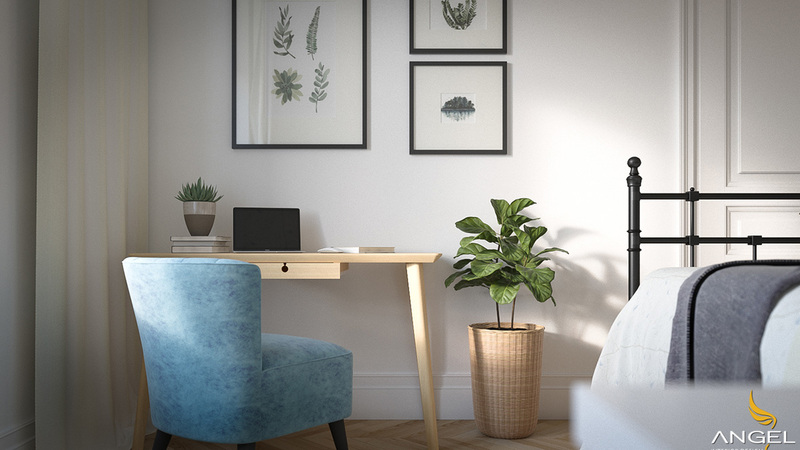 The use of unique plants like this is another way to bring interest in a room. 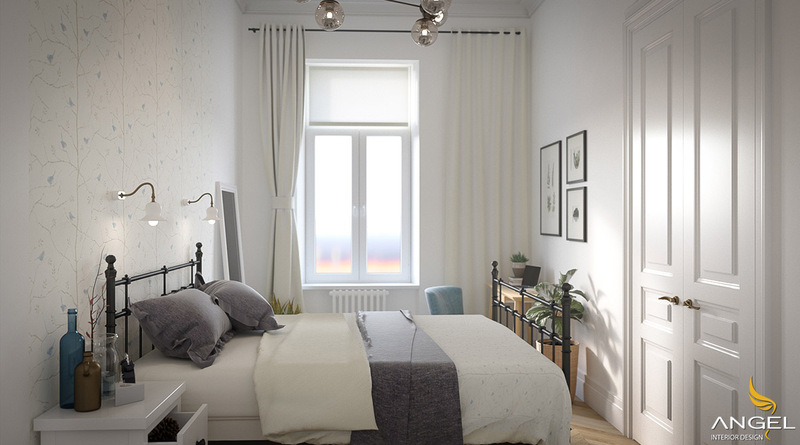 White bedroom will absorb the sun to simplify the design to help you relax. Colorful baby beds in the children's room are very cute and unique. Colorful children's room in the children's room is very cute and unique. This place will bring the most joyful atmosphere possible for young children when coming home. 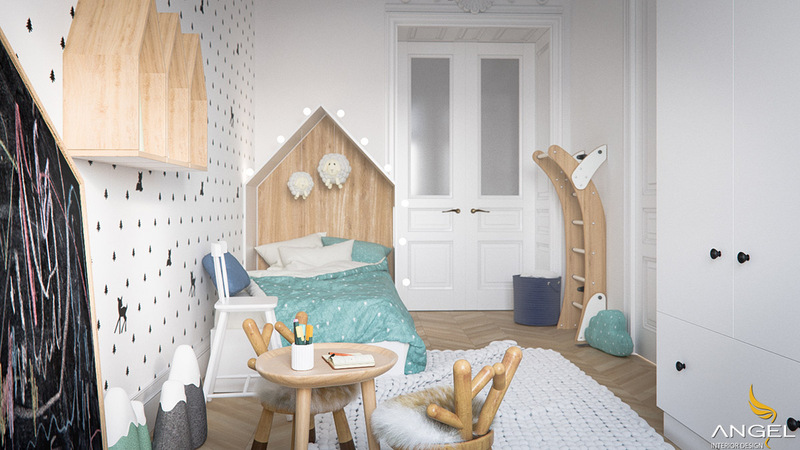 The deer-inspired chair is a bizarre design and also gives children a special seat.